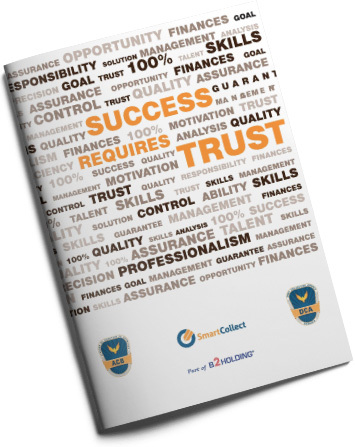 Debt Collection Agency (DCA) is a dynamically developing company with extensive experience in purchasing and managing receivables in Bulgaria and Romania. The company is member of the Association of Collector Agencies in Romania and is certified as a personal data administrator by the Commission for Personal Data Protection. We do business, meeting all legal requirements and complying with high standards and ethical norms. 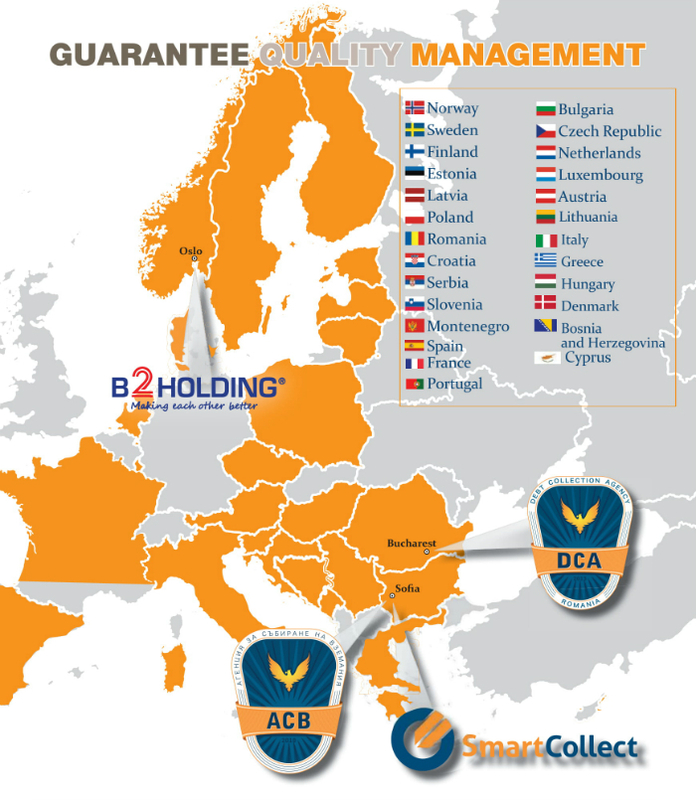 As of June, 2016, Debt Collection Agency (DCA) is part of the Norwegian B2Holding, with headquarters in Oslo. 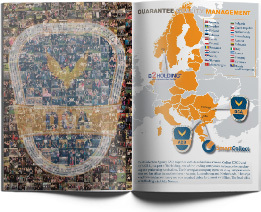 The holding has business operations in 23 countries and three more administrative offices, located in Luxemburg, Austria, Holland. Dimana Vlaeva is the Executive Director of DCA. She has managerial experience in business development and international trade. In 2012 Mrs. Vlaeva joins the Debt Collection Agency (ACB) SA Bulgaria. At the beginning of 2013 she established the Romanian subsidiary of the Debt Collection Agency in Bucharest. 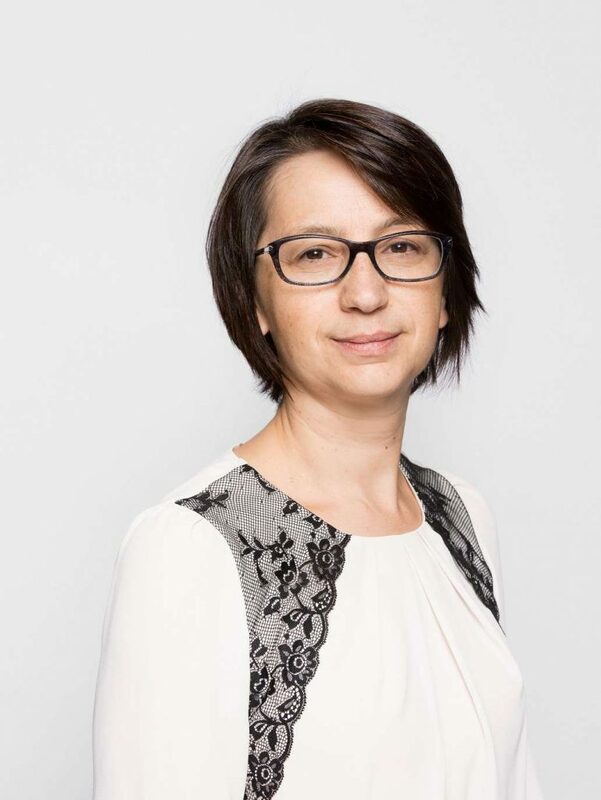 She is graduate of Master’s Degree in Industrial Management at the Technical University of Sofia and of Master in Public Administration at the University of National and World Economy in Sofia. Martin Despov is one of the founders of Debt Collection Agency (DCA). He has many years of management experience in the financial sector in collecting and managing receivables. He has held senior managerial positions at a leading international non-banking financial institution, being in charge of internal control and asset quality, corporate security, collection of overdue and court receivables. He has a degree in Economics from the University of National and World Economy in Sofia, Bulgaria. 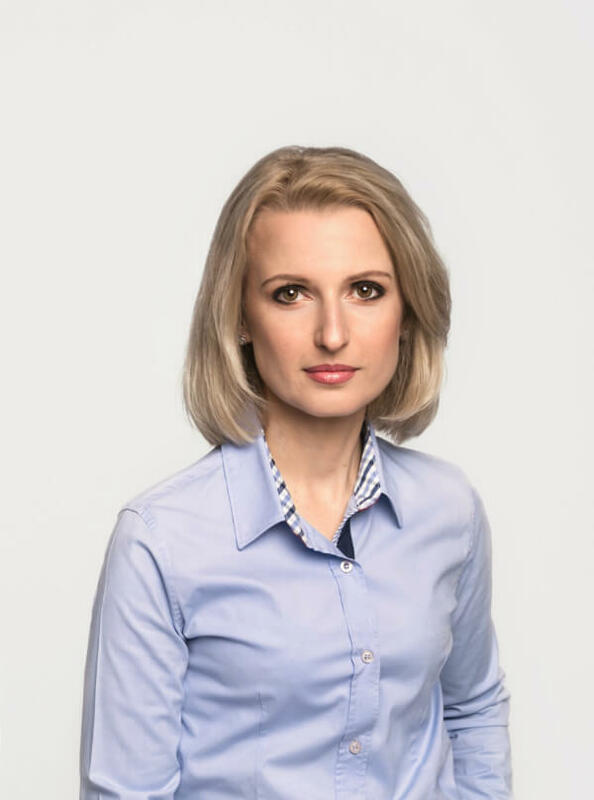 Nina Stancheva is the other co-founder of Debt Collection Agency (DCA). She has detailed expertise experience in credit risk management, court and amicable collection of non-performing receivables. She was Head of the Debt Collection Division of a leading international consumer-lending company. She has graduated from the University of National and World Economy in Sofia, Bulgaria. He joined B2Holding in January 2015. Until January 15, 2017, he held the position of Chief Financial Officer of the company. Mr. Henriksen executed different management positions at Elkem ASA and Poseidon ASA. 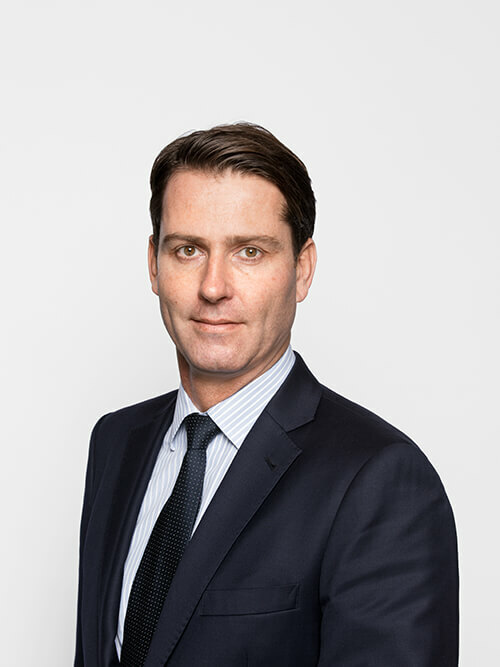 He also hеld CFO placements in I M Skaugen ASA, Actinor Shipping ASA, Aktiv Kapital ASA and in the investment portfolios for shipping upon ABG Sundal Collier ASA. He has a Master degree from the Norwegian School of Economics. Rasmus Hanson is the Director of Strategy, Mergers and Acquisitions of the parent company of DCA – B2Holding. He has solid experience in the field of investments and finance. He has worked for leading venture capital and equity funds in Norway. B2Holding has a major role in acquiring companies in expanding the Group’s operations to international markets. Bachelor of Economics and Political Sciences from the University of Oslo and Master of Management from the London School of Economics and Political Science. 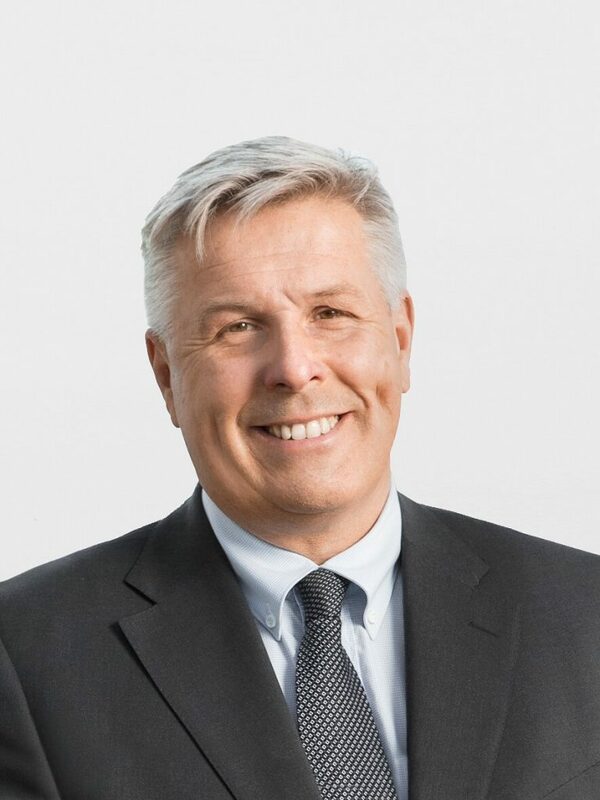 Olaf Dalen Zal is the Chief Executive Officer of the parent company of DCA – B2Holding ASA. 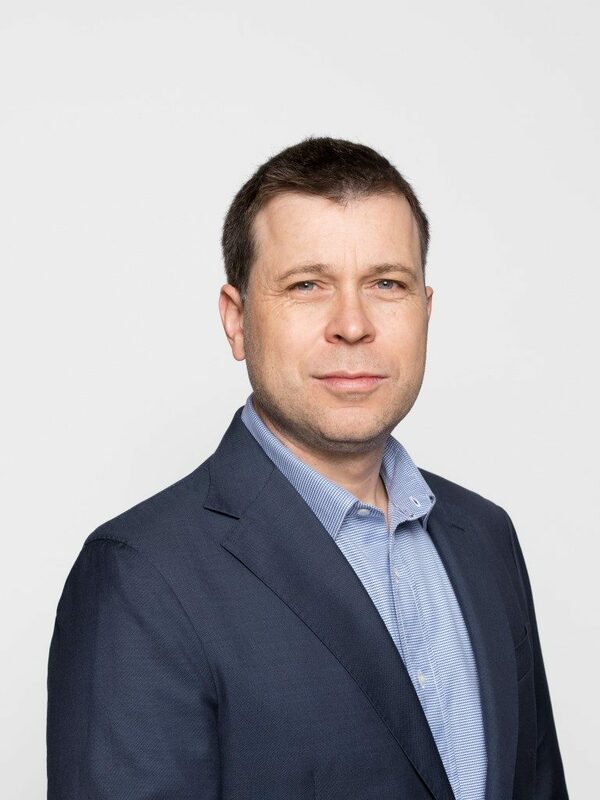 He is the Chairman of the Supervisory Board of the Polish ULTIMO S.A and of the Board of Directors of the Finnish OK Perintä Oy, both of them – part of B2Holding ASA. 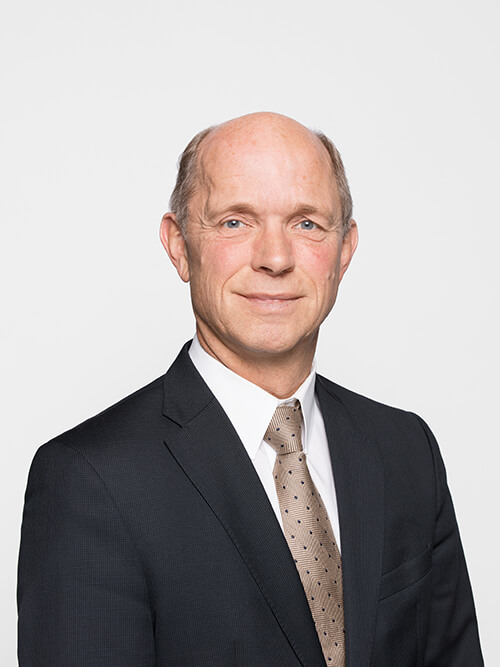 He has more than 30 years of experience in the financial industry and has worked at various management levels. Master of Economics from the Norges School of Economics (Norges Handelshøyskole NHH) in Bergen.